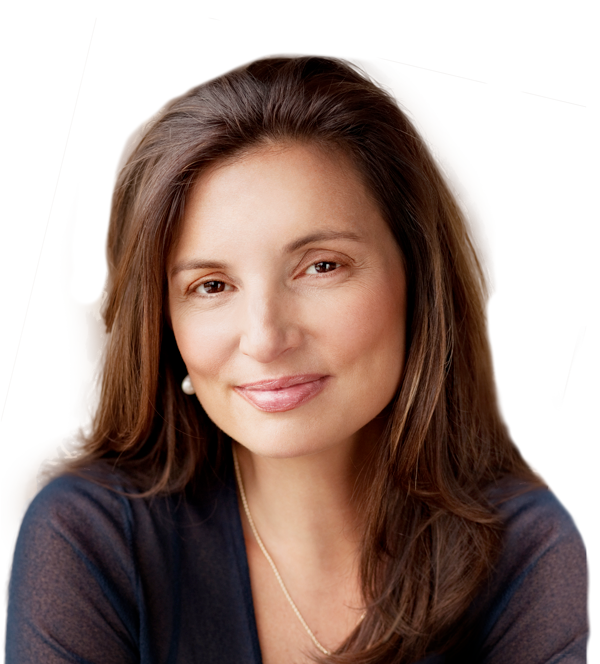 As you age, changes start to happen to your face that begin to show. Your skin loses elasticity. Fat under your skin begins to disappear, which results in less volume. Even the ligaments under your skin begin to loosen a bit. All of this results in sagging and sunken facial features as well as the appearance of fine lines and wrinkles. There are ways you can reverse these signs of aging, but how do you know which one to use for your specific needs? Knowing when to “lift” or “fill” to reverse the signs of aging can be confusing, so we’ll break it all down for you. There are two solutions available to help you fight the signs of aging present on your face. 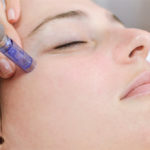 The first option is fillers and injectables. The important thing to note about this solution is that not all fillers and injectables are created equally, and therefore cannot be used interchangeably. Some are meant to restore lost volume while others are designed to provide a non-invasive lift. 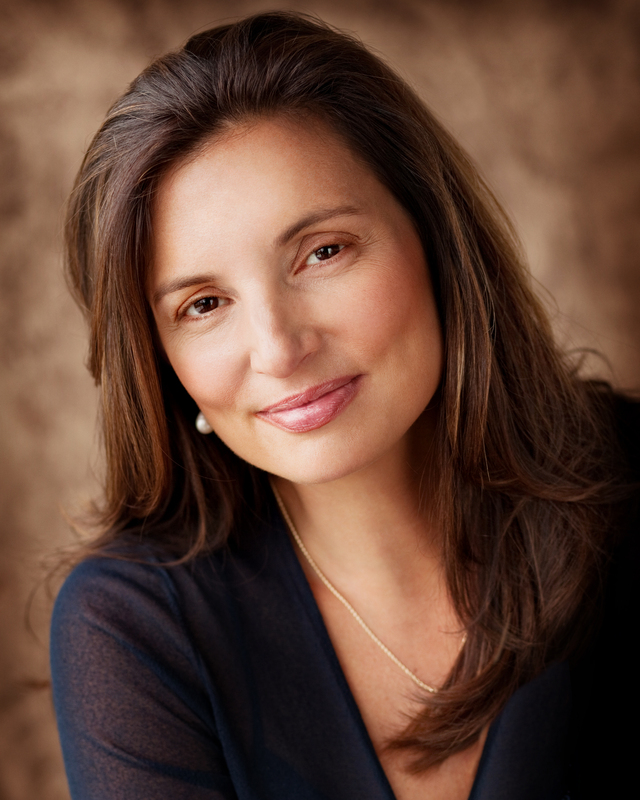 The other solution to dealing with facial signs of aging is a surgical lift procedure. These procedures are invasive, and involve making incisions in your skin to rearrange, move and/or tighten what lies beneath. One of the most obvious places on your face that shows your age are your cheeks. As you get older, the fat deposits in this location begin to degrade. The result is lost volume, which means that your cheeks begin to appear more hollow, and your skin begins to sag (as your cheeks used to hold your skin up higher). In order to help restore your cheeks back to their former fullness, fillers are an effective choice. Other places on your face that lose volume and could benefit from the use of a filler include around the temples, your lips and the lines outside an around the lips and mouth. 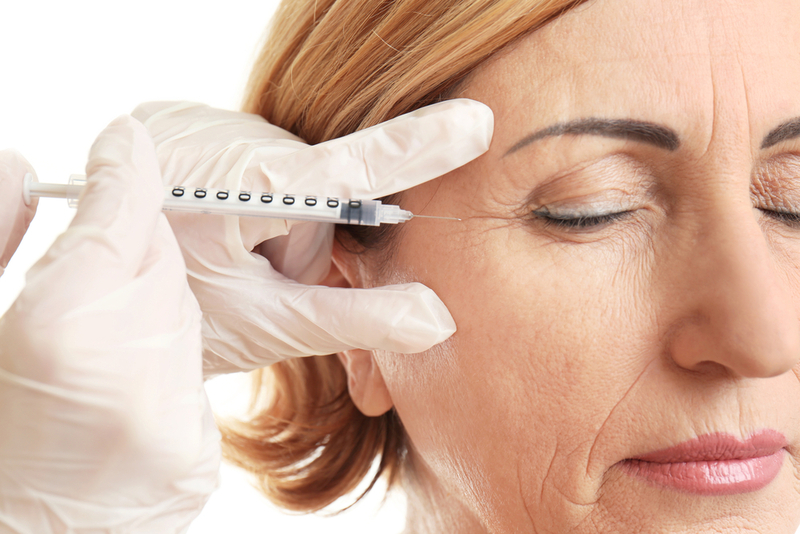 If you have just begun to notice the signs of aging, but it hasn’t become a severe situation, an injectable that provides a lift like Restylane Lyft is usually all that you need to restore and rebalance your facial appearance. If you have waited a substantial amount of time before seeking treatment, you might be looking at a different course of action. Surgical lifts are frequently needed when your skin has become severely lax, and you have developed very noticeable jowls. At this point, even the ligaments and muscles underneath your skin have suffered the effects of aging and these need to be addressed. The only way to do this is by means of surgery, during which the ligaments and muscles can be tightened. 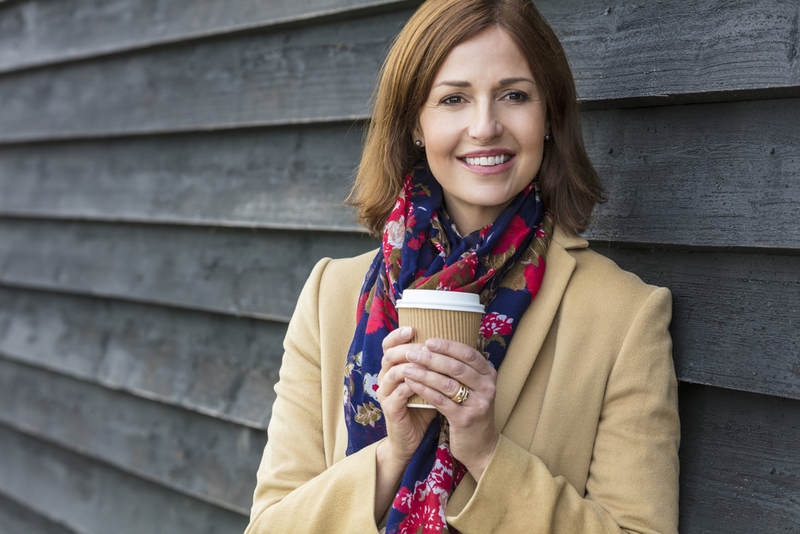 Procedures like the QuickLift or even a cheek augmentation can help correct these issues. Knowing how long you want the results to last is important in deciding whether to lift or fill. 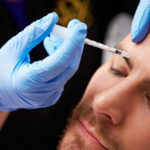 If you are looking for a quick fix, for instance, you have an event to go to or a picture that needs to be taken care of, you may only need an injectable. You will notice results fairly quickly without much downtime.While quick and efficient, injectables often only last a few months. 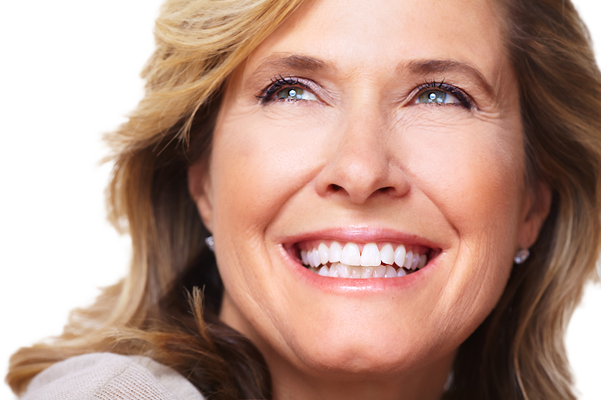 If you’re looking for a more long-term result, a surgical lift is the way to go. Results take longer to see fully, due to the downtime of surgery, but those who have surgical lifts don’t usually need to have another treatment for up to 10 years. If your face is starting to show signs of aging, there is something you can do to reverse it and get back your youthful appearance. Having trouble deciding which procedure is right for you? Contact Vargas Face and Skin Center to schedule your consultation. next post: Mid-Face Lift or Full-Face Lift: Which is Best for You?